Located on a beautiful tree lined street in Tobin Hill, The Workery Tobin Hill is in the heart of San Antonio. Close to The Pearl and downtown, without any of the hassle. 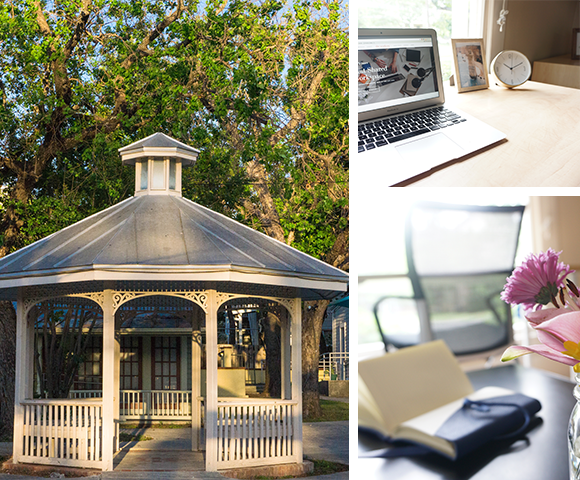 With a range of workspace solutions, from inviting coworking spaces to private offices, The Workery Tobin Hill brings flexibility back to the workplace.